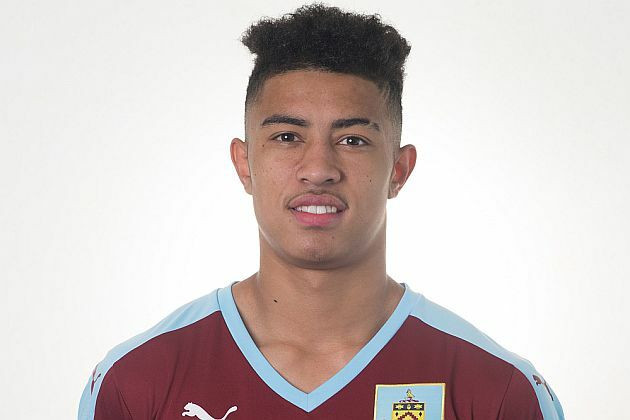 Winger Josh Ginnelly, having returned for a half season loan at Walsall, has now signed a loan deal with National League club Lincoln City until the end of the season. He goes to Sincil Bank at an exciting time for the club. They are currently top of the National League and looking to win a return to the Football League; they currently have a one point lead over Forest Green Rovers with two games in hand. To add to that, they are one of two non-league clubs to have reached the 5th round of the FA Cup along with Sutton United. However, Josh won’t be eligible to play in the cup having played in Walsall’s 1st round defeat at home to Macclesfield.